THE TIME IS NOW FOR CHATRIUM HOTEL ROYAL LAKE YANGON! 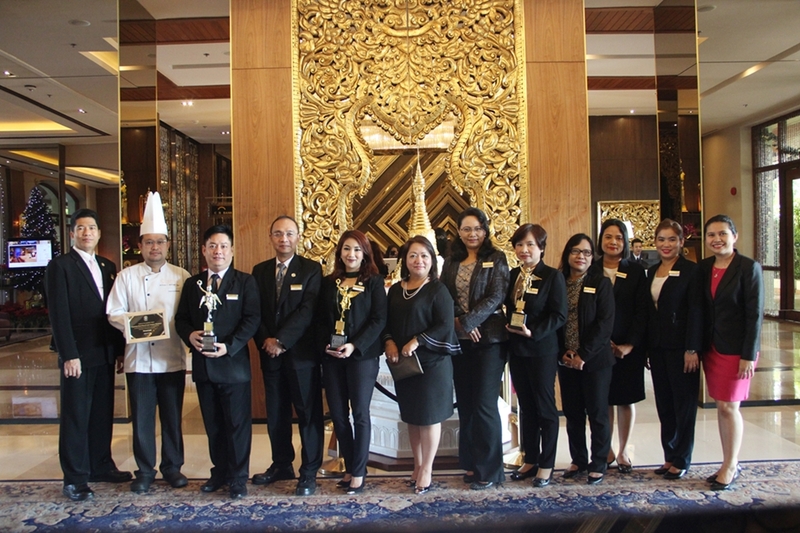 Yangon, January 2017: The entire team at Chatrium Hotel Royal Lake Yangon, a member of the Chatrium Collection of Luxury Hotels and Resorts, were delighted to learn the fantastic news that the property has once again been awarded “Asia’s Top Business Hotel” at the NOW Travel Asia Awards, making 2016 the third consecutive year that Chatrium Hotel Royal Lake Yangon has won this category. 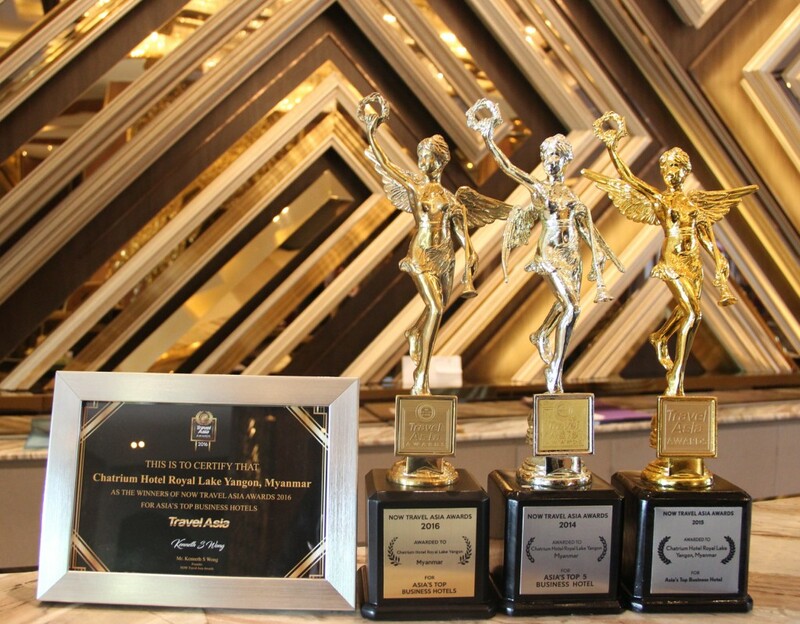 Established in 2012 the NOW Travel Asia Awards are the annual award program of NOW luxury travel and lifestyle magazine, which recognizes only those hotels and resorts with superlative standards of comfort, facilities and service as well as hotel groups and other travel industry-related entities. 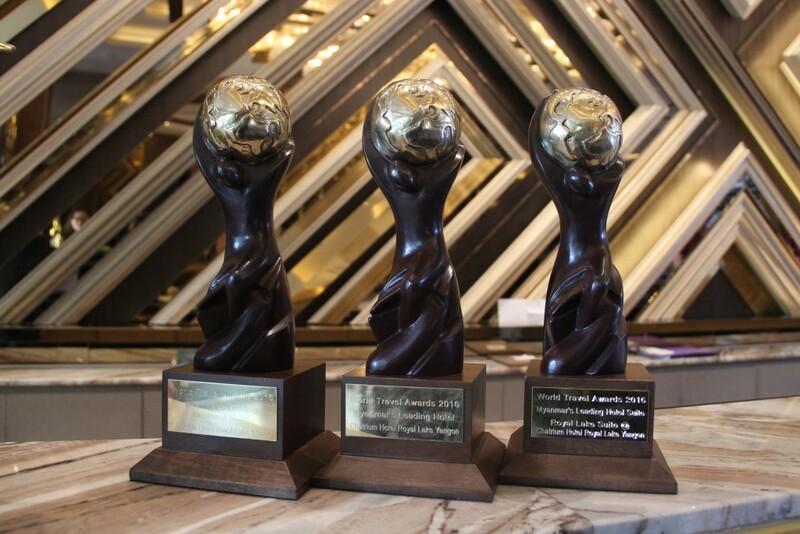 The winners are voted for by NOW’s readers at www.nowtravelasiaawards.com with the final outcome being based upon the number of votes achieved per category leading to a Top 5 ranking in that particular category. Luxury, comfort and style abound at Chatrium Hotel Royal Lake Yangon with opulent rooms and suites in a class-leading range of sizes and a choice of enticing and innovative dining options at the international Emporia Restaurant and Kohaku Japanese and Tiger Hill Chinese Restaurants. The hotel’s first-class facilities include a stunning, expansive beach-style swimming pool and 5-star pampering and soothing at the delightfully decadent Nemita Spa. Chatrium Hotel Royal Lake Yangon has welcomed many renowned celebrities and world leaders during their visit to Yangon, where they stayed in sublime comfort in the hotel’s Jewel in the Crown, the opulent Royal Lake Suite. All accommodation comes with a large private balcony and breath-taking views of the majestic Shwedagon Pagoda and tranquil waters of Kandawgyi Lake.